Stowell Pumps | Edmonton | HomeStowell Pumps Edmonton | For nearly 30 years Stowell Pumps in Edmonton has been the area’s resource for water, sewage and heating pumps and professional installation. Our knowledgeable staff is here to help you in any way that you need. 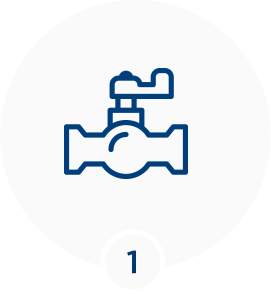 Whether it’s tackling a complicated pump issue by helping you problem-solve, or equipping you with the right products we’re here to assist you. Stowell Pumps wholesales water, sewage, and heating pumps to business and commercial customers in the Edmonton area and beyond. 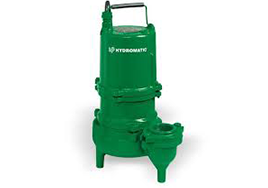 We have a large inventory of high-quality pumps by all the top makers on the market. 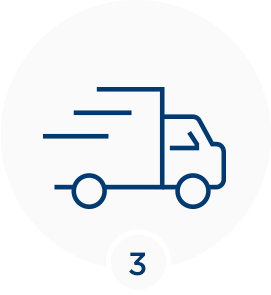 Our in-depth inventory features only the best quality pumps, parts, and accessories available. All of our product is handpicked by us with you in mind. 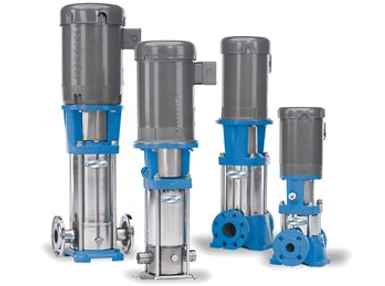 Since 1983, we have proudly provided innovative water pump solutions to our valued customers. Our expert staff is ready to meet and exceed any of your water pump needs by providing you with innovative solutions to help get the job done. Browse our large inventory of water, sewage and heating pumps, as well as our water conditioning equipment! We are confident that you will find what you’re looking for from our selection of top quality pumps, parts, and accessories. We pride ourselves in conducting excellent customer service to best serve our customers. Our expert team is ready to assist and equip you with the knowledge to get the job done right. Not sure what products, parts, or accessories your project needs? Our knowledgeable staff is here to assist and equip you with the products and information that you need. Already know what you’re looking for? Get in contact with us today! 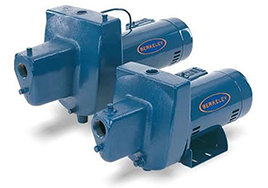 Stowell Pumps wholesales water, sewage and heating pumps to business and commercial customers in the Edmonton area and beyond. We have a large inventory of high-quality pumps by all the top makers on the market. 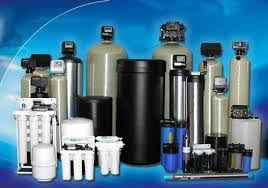 We also carry a huge stock of accessories and parts for all our pumps and systems. For more detailed information, please visit our Products & Services page. At Stowell Pumps, we pride ourselves on providing expert water and sewage solutions since 1983. Taras St. Jean - ARC Installations Inc.
At ARC we rely on Stowell to troubleshoot a problem or, help put together a project. The guys at Stowell always have what we need and, will find it if they don’t. Warranty and Service we can rely on. Our team of highly experienced staff possess the knowledge and drive that is necessary to best assist you in your water pump needs. 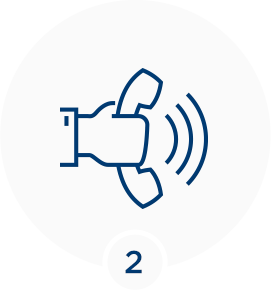 Whether you are an industry veteran, government representative, or are new to the trade, we are here to assist you.